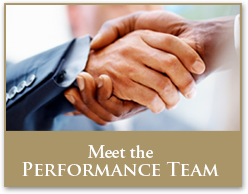 Welcome to Performance Title & Settlement, Inc. 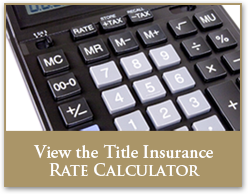 Performance Title and Settlement has been the premiere choice for lenders and Realtors who value experience, expertise and phenomenal customer service. 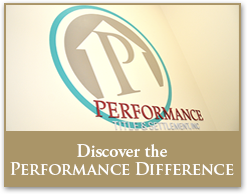 Respected as an authority in real estate settlements, residential and commercial closings, refinances and title insurance, the professionals at Performance Title and Settlement excel at creating a personalized, enjoyable experience for customers. With attention to every detail, our team works closely with customers to ensure that each experience is flawless. Understanding that the closing process can be complicated and confusing, we focus on creating a welcoming and open environment where customers create solid relationships with our staff. You have a choice in settlement companies. Choose the one that values customer loyalty, communication and professionalism. Choose Performance Title and Settlement. 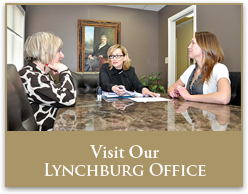 Proudly serving Roanoke City, Southwest Roanoke, Roanoke County, Vinton, Botetourt, Salem, Franklin County, Bedford and Smith Mountain Lake. Call today for a custom quote, 540-774-4990.